OnePlus is always the king of budget flagship smartphones. 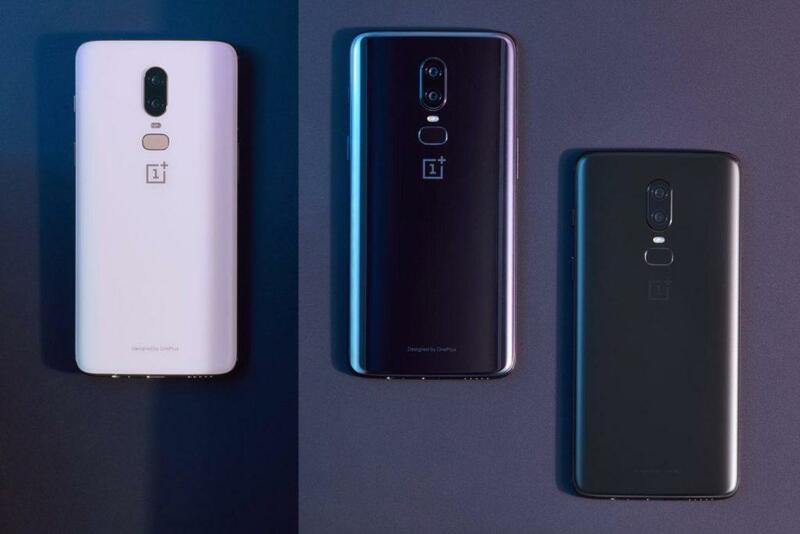 Like always, they took the lead this time too with the OnePlus 6. 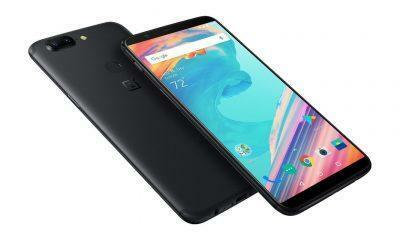 After the launch of OnePlus 5T which indeed depressed some OnePlus 5 users, OnePlus was ready for an upgrade again. And thus, the development of the OnePlus 6 started. After the global launch in London, the OnePlus launched the OnePlus 6 in India as well. So here’s everything you want to know about the latest flagship from OnePlus, the OnePlus 6. OnePlus approached boldly this time to design the OnePlus 6. The courage to change the building material completely. Also reaching out to their customers and preaching them about the notch was a good bet. And thus, the OnePlus 6 has gone with a large bezel-less screen. The display indeed is 6.28-inches of Optic AMOLED display with an aspect ratio of 19:9. Apart from that, the design is made to stand out from the other devices. And at first glance, for sure it looks like a big flagship phone with a shiny piece of glass. But there’s more to it. Using glass instead of metal helps better transmission of radio waves which can indeed deliver speeds up to 1 Gb per second. And the all-glass body, in fact, does look beautiful as well. To make it look beautiful and keep it protected, OnePlus used a seamless Corning Gorilla Glass 5 on front and back as well. And all those come with water protection as well. This doesn’t mean that you can take out in the wild and take your phone to swimming. According to OnePlus, it is splash proof, so if you accidentally drop it or take it out into the rain, it’ll survive. 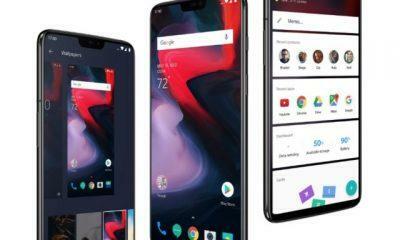 OnePlus 6 bounds to come with all the latest and the greatest specifications available out till now. 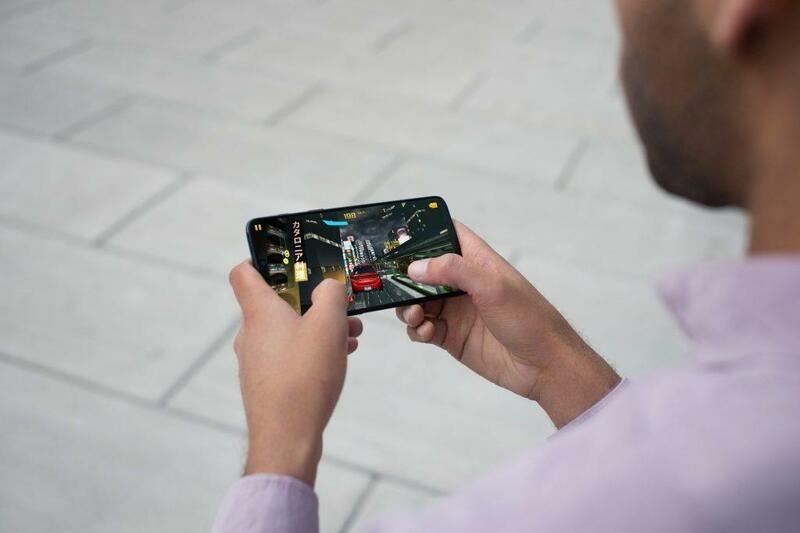 Qualcomm’s Snapdragon 845 chipset supported by Adreno 630 GPU on board. Apart from that, we can see RAM offerings from 6 GB to 8 GB of LPDDRX4. And storage options are starting from 64 GB and ending at 128 GB. UFS 2.1 storage technology included as well for faster read/write speeds. With all these, you wouldn’t feel old for a long term. All these internals perfectly combine to offer a seamless experience for you. And Dash Charge is always the winner when it comes to fast charging. Every OnePlus user loves it. It can charge up your OnePlus 6 for a day’s charge and all that in half an hour only. 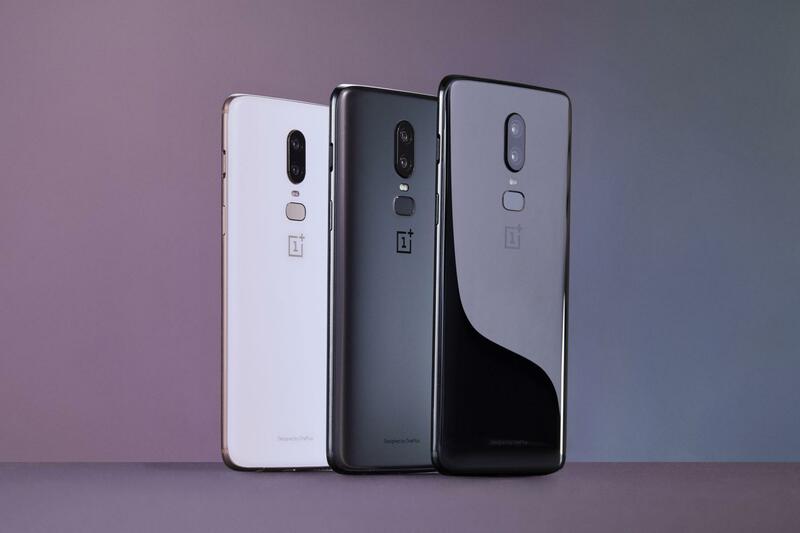 The OnePlus 6 offers a dual-camera system to empower its greatest designations. There’s a 16 MP primary lens and backing it is a 20 MP secondary lens, and both of them has a f/1.7 aperture. These cameras now come with OIS and EIS built-in and offer greater stabilization for those smooth shots. The secondary lens is used for depth capturing and thus brings in Portrait Mode to the OnePlus 6 additionally. 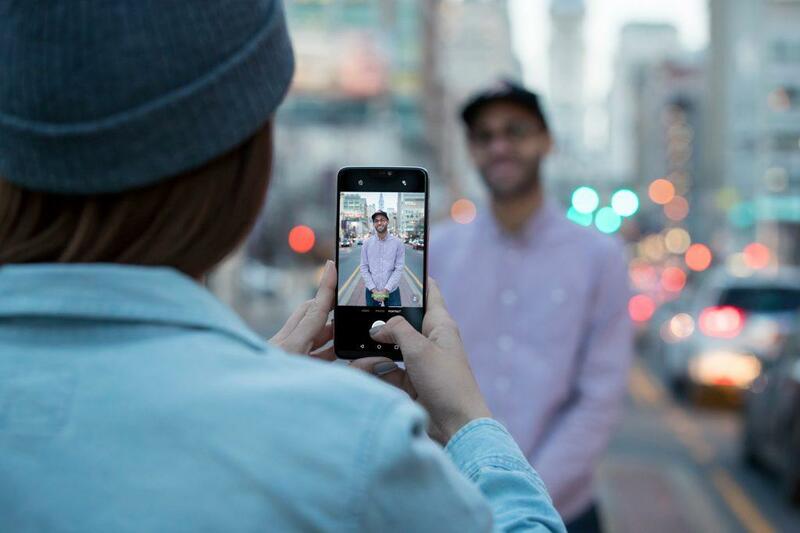 The Portrait Mode will be available in front camera as well in the upcoming updates. The front camera on the other side is 16 MP lens which can take some great shots too. And there’s beauty mode if you don’t want to make up yourself. You should give it a try. With the launch of OnePlus 2, OnePlus brought Oxygen OS. And it’s been improving till now with all the greatest refinements and resources. The best thing about Oxygen OS is that it offers many features and stays close to stock Android as much as possible. 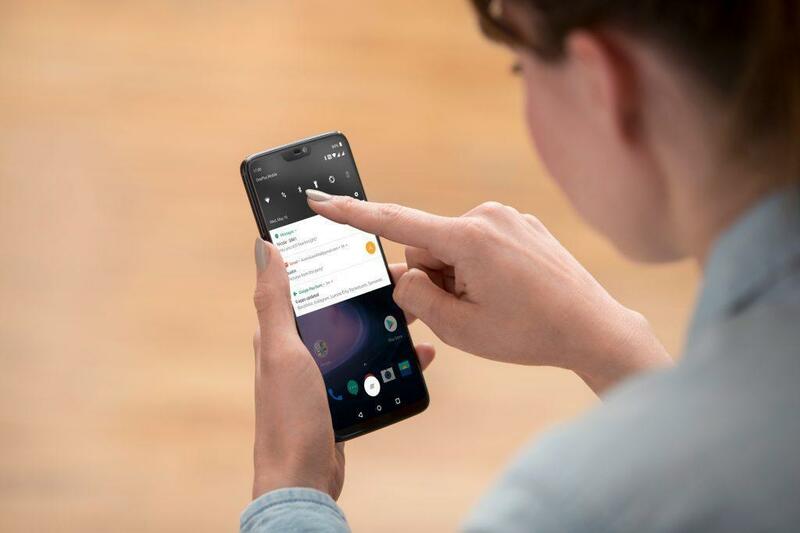 As per Google I/O 2018, OnePlus 6 will among the first phones to get the Android P beta as well. So be prepared for Android P update as soon as it releases. OnePlus 6 comes with Android Oreo 8.1 with the OxygenOS top of it. In India, the OnePlus 6 will be available for purchase on Amazon.In, OnePlus Experience Stores and offline OnePlus stores too. The OnePlus 6 starts at Rs. 34,999 for the 6 GB RAM + 64 GB storage variant whereas for the 8 GB + 128 GB you would need to pay up Rs. 39,999. These will go live on sale starting May 22nd onwards. 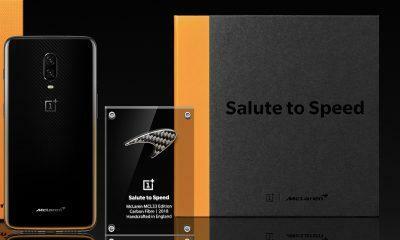 There’s a OnePlus 6 x Marvel Avengers Limited Edition that will be available with 8 GB RAM and 256 GB storage will retail at Rs 44,999 and will go live on sale starting May 29th. For SBI Debit/Credit Transactions, users will be able to avail a cashback of Rs. 2,000 if they get the OnePlus 6 during the first week of launch. In addition to this, all OnePlus 6 customers will be eligible for 12-month Accidental Damage Insurance by Servify on downloading Kotak 811 app as well as INR 250 for all Amazon Prime Video consumers and discounts up to INR 500 on Amazon Kindle e-books. Other partner offers to include up to INR 2,000 cash back and Device Insurance for Idea subscribers and benefits up to INR 25,000 on flight and hotel bookings from ClearTrip. As OnePlus, they challenged themselves to balance design and performance perfectly to come up with the OnePlus 6. What do you think about it? Let us know in the comments below.